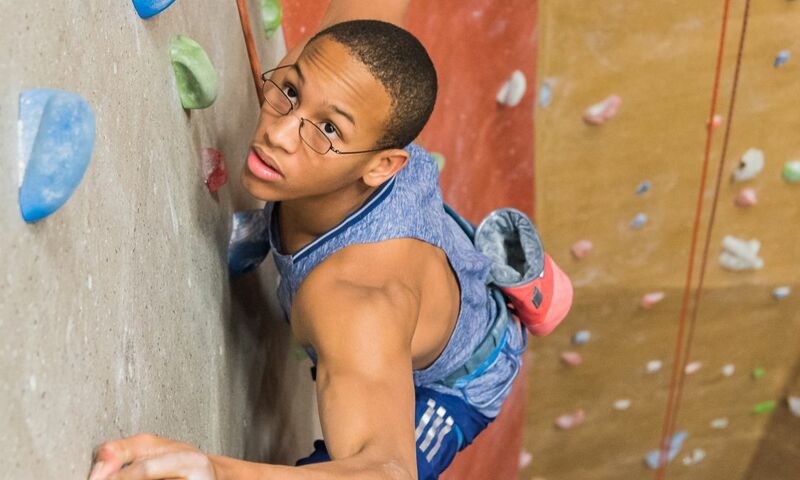 It might surprise you to learn that Raleigh, N.C., has its very own amusement park. 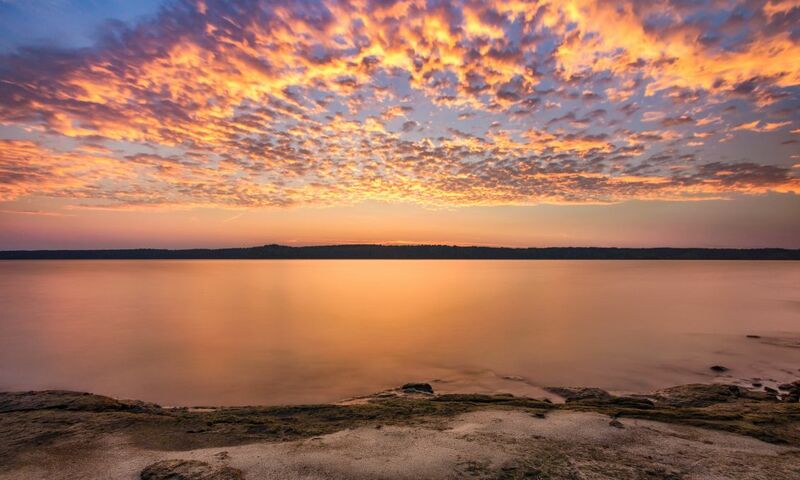 While it may not have all the death-defying thrills of some other parks, regular visits are most certainly a time-honored tradition for locals. 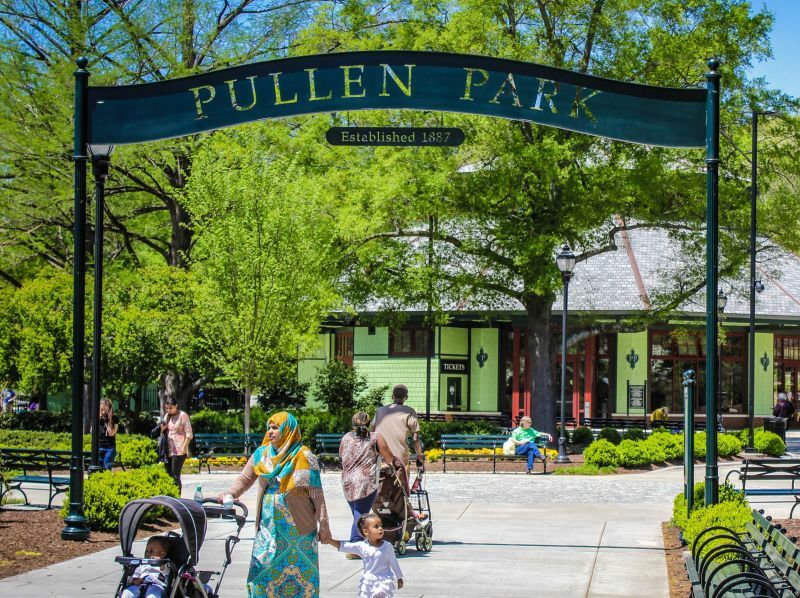 For decades, generations of families have enjoyed the attractions and amusements that makes Pullen Park one of the most unique experiences in the city. 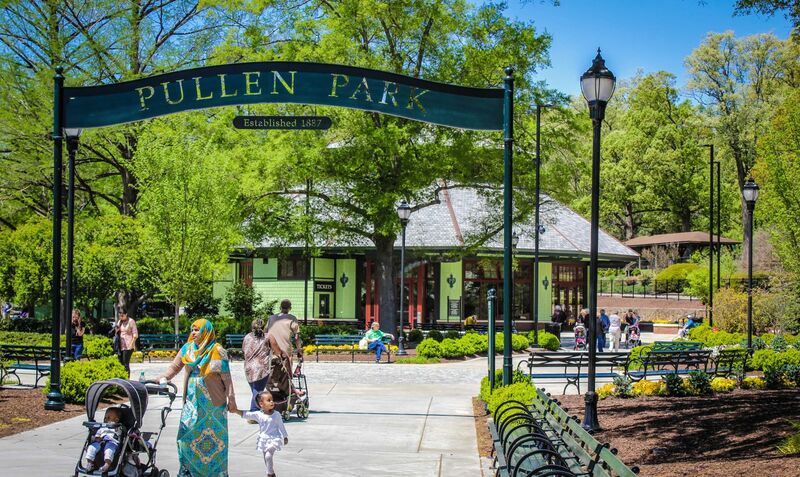 Designated the first public park in North Carolina, Pullen Park is the fifth-oldest operating amusement park in the United States and the 16th oldest in the world! The park sits on 66.33 acres of land west of downtown, between Western Blvd. 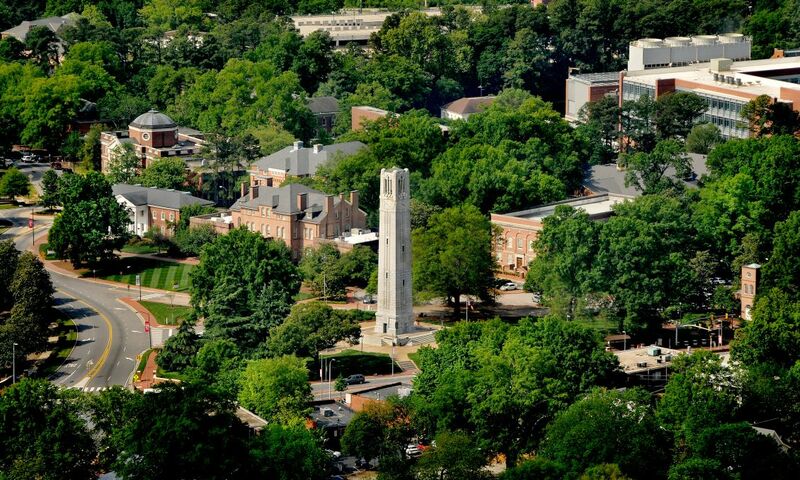 and Hillsborough St., adjacent to North Carolina State University. 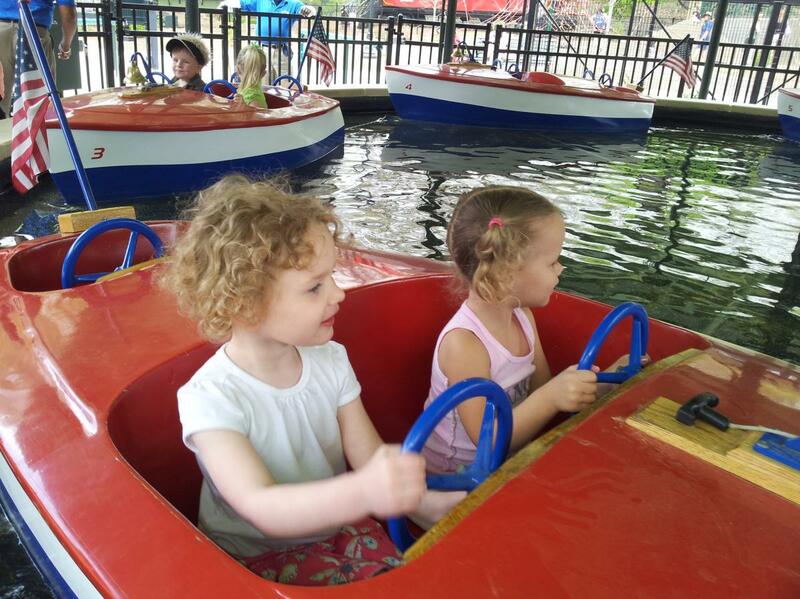 In addition to the Gustave A. Dentzel Carousel built in 1911, the park also features a miniature train that visitors can ride, a kiddie boat ride for youngsters and paddle boats (available seasonally) for relaxing trips around the park’s lake. And then, there is the wide range of more traditional amusements. Kids can swing, slide, skip and jump at Pullen’s huge playground which features multiple play zones, including the Pullen Park Caboose. This authentic train car from the Norfolk Southern Railway, complete with its bay window and Southern Railway paint scheme, is always a hit with visitors young and old. There are also six tennis courts, a baseball and a softball field perfect for a family pickup game. You can even go for a swim at the Pullen Aquatic Center, which is open most of the year. Adult family members might enjoy catching a show at Theatre In The Park or visual arts at the Gregg Museum of Art & Design, both just a 15-minute walk away from the park. 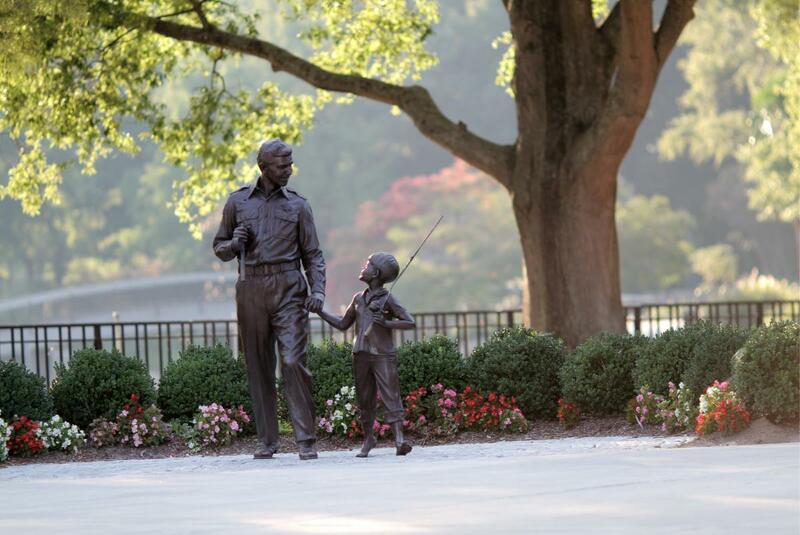 Getting a great picture in front of the “TV Land” statue of Andy Griffith and Opie is also a great to-do. If the family starts to feel a bit hungry while exploring the park, stop off at the Pullen Place Café—a locally-owned café committed to providing fresh and delicious food. The menu is chock full of snacks and meals made in-house using seasonal and local ingredients. Pullen Park also rents shelters if you’d like to grill out or provide your own lunch or dinner. Families can easily spend two to three hours at the park—usually enough time to ride all of the rides and get some quality play time in on the playgrounds. 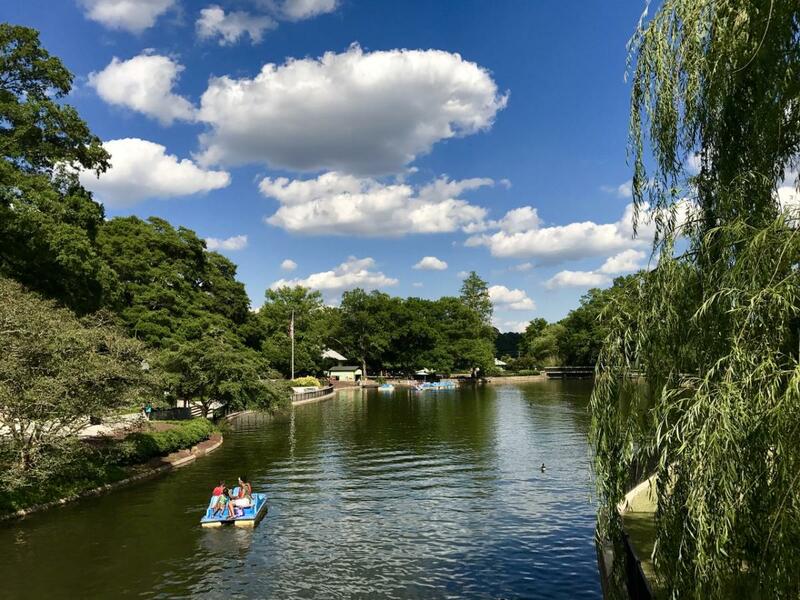 You can also easily extend your visit by having lunch at the Café and taking a leisurely stroll along the many shaded pathways that thread their way through the park—another favorite activity that local visitors rave about. With this being a popular Raleigh attraction, peak times can get a bit crowded. The best time to visit the park is on the weekdays. If you visit on a busier day and the main parking lot is full, you can usually find parking along the side of the park near the picnic shelters, just past the Aquatic Center. You can also park for free at the Governor Morehead School and the Coliseum Parking Deck on the weekends. 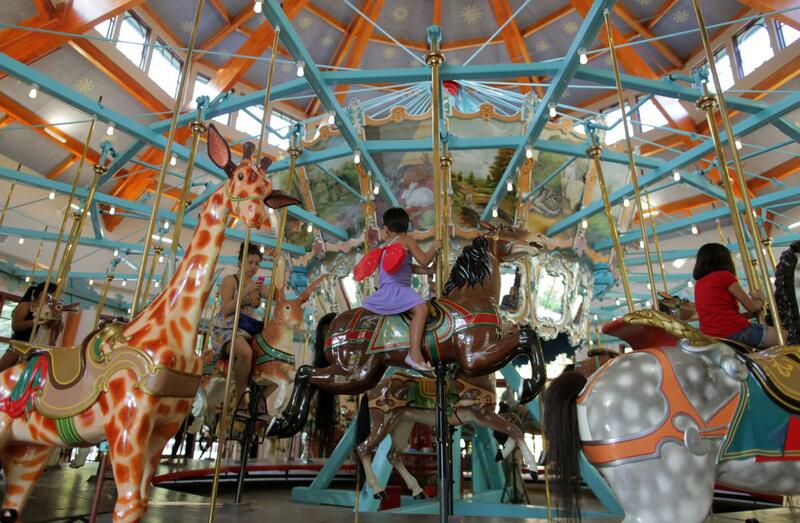 Admission to the park is free, but tickets are required for amusement rides. Purchase them at the Welcome Center for $1 each. Each ride requires one ticket per person for every ride. 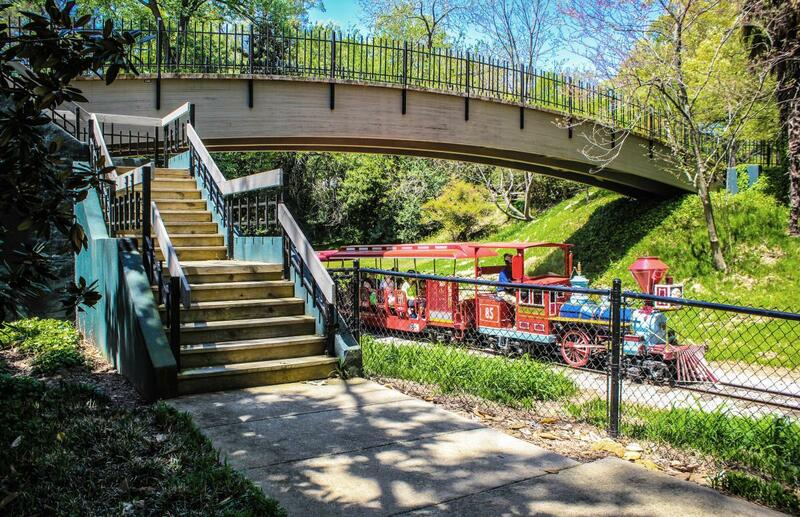 In addition to Pullen Park, Raleigh has a wide variety of other parks for families to explore. Check them all out here.